Quality built home just needs to be refreshed! Open kitchen and family room, formal living and dining rooms, first floor bedroom and full bath! Finished attic could be rec room or bedroom! 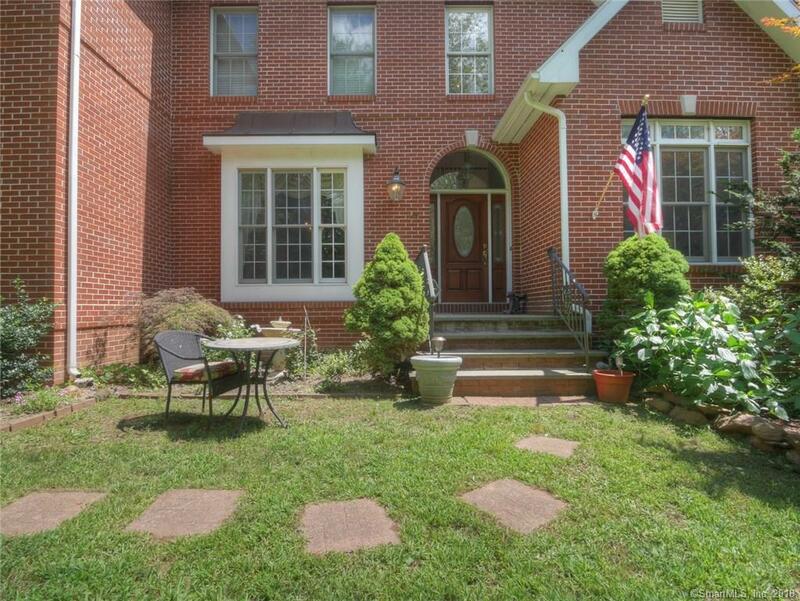 Soaring ceilings, stately fireplace, hardwood floors and beautiful yard! Loft area and balcony overlook the family room and grand entry foyer! Gorgeous neighborhood in the country, but just minutes to everything! Directions: East Center Street To Scard Road To Windswept Hill Road; Thanks For Showing!